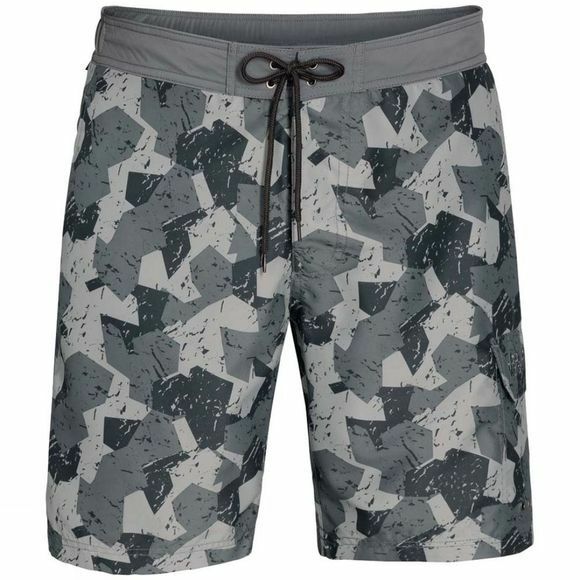 Atlantic coast or Hawaii, the Mens Marble Boardshorts from Jack Wolfskin are practical attire for long days at the beach. 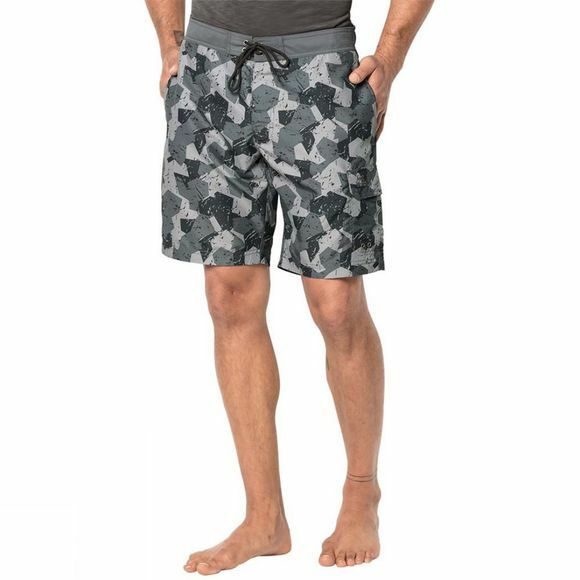 When you're swimming, surfing or sunbathing, they protect you from the sun's UV rays and dry quickly after a dip in the sea. Stash your ice cream money in the leg pocket or one of the two side pockets.